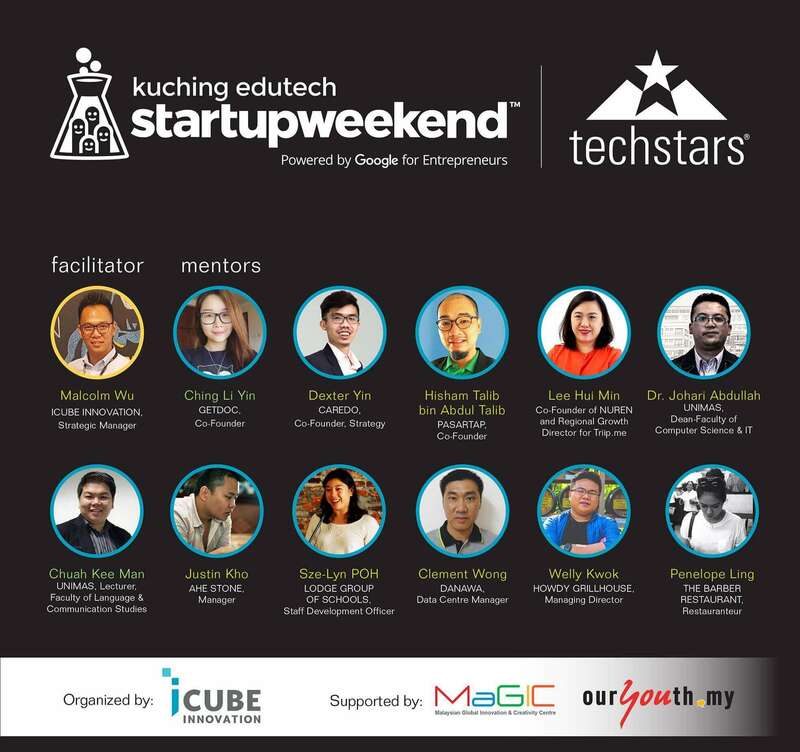 Bagi anda yang berminat untuk menghasilkan syarikat pemula berasaskan teknologi pendidikan, anda boleh hadir ke Startup Weekend Edutech Kuching yang akan diadakan bermula pada hari Jumaat ini di iCube Innovation, Kuching. As the landscape of education continues to evolve, the innovation of tech vastly outpaces it. 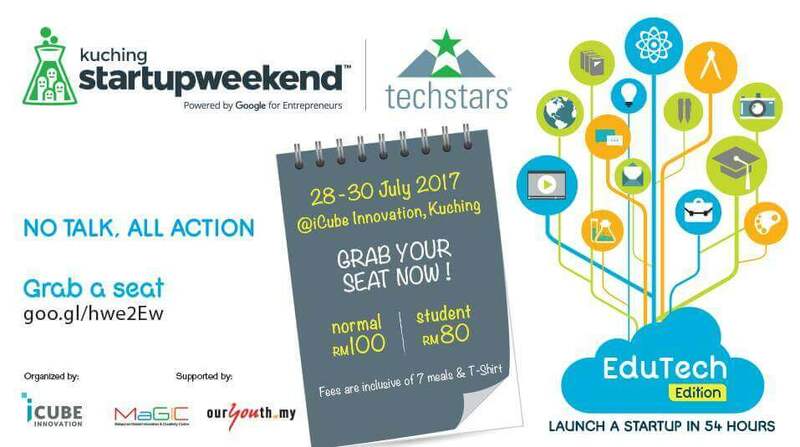 To this, Startup Weekend EduTech seeks to bring together the best and brightest of Kuching to iCube Innovation on July 28th – 30th. If you’re interested in education or technology or EdTech overall, this is the perfect event for you! Over 54 hours with students, educators, industry leaders, and technologists coming together to come up with new solutions to problems being faced firsthand by teachers, administrators, and educational leaders.